Tony Hawk Parts Ways With Activision, And That's Okay! — GamingWithSwag.com - Dads By Day, Gamers By Night. It was reported earlier this week that Tony Hawk has parted ways with Activision, the Publisher that currently holds the rights to the popular Tony Hawk's Pro Skater franchise. 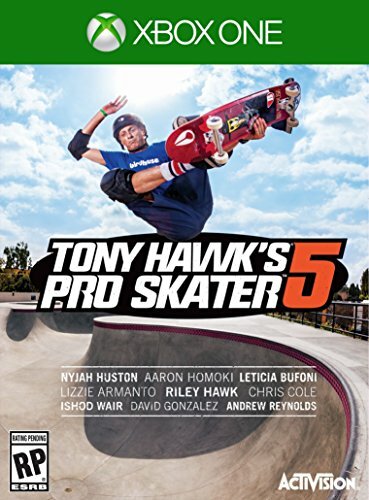 Originally developed by Neversoft, the popular Skating franchise has sold millions of copies of the various Tony Hawk titles since the first release on the original PlayStation system in 1999. Sure there have been missteps throughout the years, but overall the THPS franchise as a whole has remained solid. That is.. until lately. Back in 2008, Activision took the Tony Hawk Pro Skater license from developer Neversoft and gave it to another developer Robomodo. The cause of this was stated that Activision wanted to take the series in a different direction, by capitalizing on the popular motion controls that many video games were using at the time. Unfortunately, this resulted in the severe decline of quality skateboarding titles featuring peripherals (Ride, Shred) that were trying something different but ultimately failing to meet sales goals of anything close to what Neversoft had put out. Nevertheless, Robomodo pursued on in 2012 by trying it's hand at remaking the original Tony Hawk Pro Skater game in high definition, but ultimately failing by releasing a game that was merely a shadow of the original classic. Crippled by poor in-game physics and missing content, Robomodo's attempt at remaking a classic ultimately put a sour taste in the mouth of gamers pining for some classic arcade-style skateboarding. The ill-fated Tony Hawk Pro Skater 5 just didn't do it for gamers. 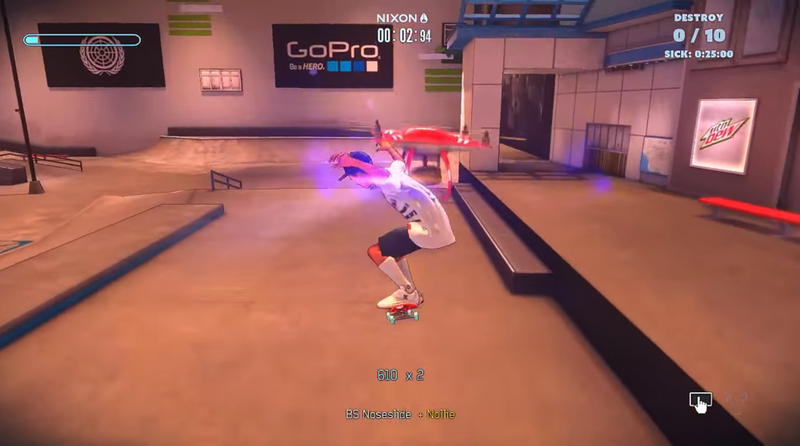 Trying to redeem themselves for seven years of sub-par skateboarding games, Robomodo announced that they would be returning to the series roots by releasing Tony Hawk's Pro Skater 5 in the Fall of 2015. The game was universally panned by players and critics alike, and the game was essentially dead on arrival due to the game shipping in a state that was unplayable in sections. Even releasing a patch couldn't save this game from being labeled as the worst video game of the year by Entertainment Weekly. Shortly thereafter, Robomodo was shut down and the licensing deal between Tony Hawk and Activision had expired and was not renewed. Although Activision still holds the license to the Tony Hawk Pro Skater series, it is unlikely that any deal with Tony Hawk on any future releases. This does however open up a door of hope for some other developer to make a different skateboarding video game starring Mr. Hawk if he ever were to strike a deal again. I could definitely see some other developer trying to fill that empty niche of arcade-style skateboarding that we have all been desiring for over a decade now. But for now it looks like we will have to resort to firing back up our old Xbox 360 or PS3 systems to see The Birdman fly once more.